Get a Peek Inside The Old Post – This Saturday! 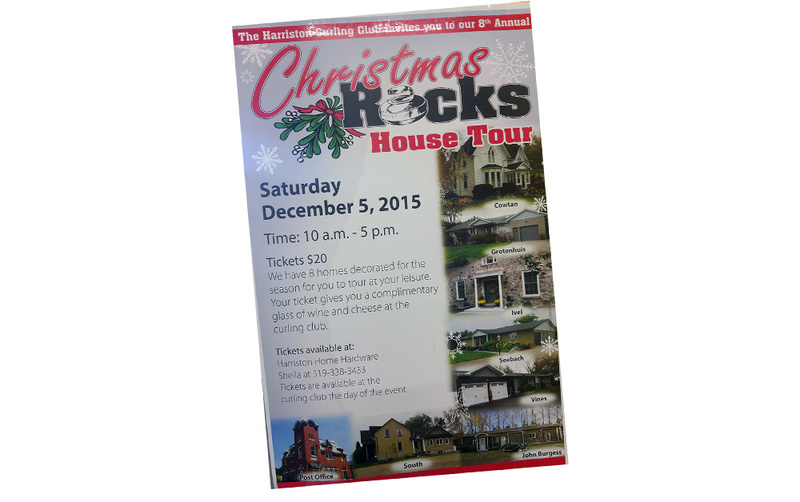 If our Facebook photos haven’t been enough to satisfy your curiosity, you can get a peek inside The Old Post this Saturday, December 5th, as part of the Harriston Curling Club’s 8th Annual Christmas Rocks home tour. Tickets are $20 (available at Harriston Home Hardware or the Curling Club). Pop by anytime between 10 a.m. and 5 p.m. to see what we’ve been up to, learn some of the building’s history, meet some of the building’s new tenants and share your stories.